Hiring a real estate agent and doing extensive research would advance you forward in making the right decision on buying your first rental property, but it won’t make you bulletproof to committing mistakes. Of the many investment property attributes, location remains to be a key factor to drive profitability and determine your real estate investment success. In a nutshell, successful real estate investors capitalize on prime locations to materialize real estate investment success. First-time real estate investors oftentimes fail to put enough emphasis on a prime location when buying their first rental property. When searching to buy your first investment property, it is essential to assess the local housing market and scan the neighborhood thoroughly before making any investment decision. Moreover, location attracts different kinds of tenants; if you are trying to attract students, for example, investing in an income property near universities will help you reach this target. Overall, the location of a rental property should be appealing to potential tenants. Owning a rental property in strategic areas and good neighborhoods makes your income property more attractive and your investment more lucrative. Try buying your first rental property near shopping centers, fine dining restaurants, and/or exclusive retail stores. Likewise, a home near business districts can be favorable to those tenants who want to live in close proximity to their jobs. Many first-time buyers often disregard the importance of real estate property inspection or forgo property inspection altogether in order to save money. Unfortunately, those real estate investors who have done so have incurred more money on their rental property. We recommend that you hire a professional real estate property inspector to assess the property to avoid additional roaring costs and contingencies. An inspector is paid to inspect the land or real estate property and evaluate the following components: roofing, full exteriors, structural elements, full interiors, plumbing, electrical, heating, and air conditioning. Make sure to accompany a property inspector as this opportunity offers you a platform to raise any concerns about the fitness and condition of the property you are considering buying. In fact, being meticulous can call the inspector’s attention to certain elements that would ultimately save you a lot of money. The property inspector will tell you whether or not the home conforms with local practice. It is then solely your responsibility to remain updated on any problems that may arise. Hiring an inspector to evaluate your future investment property is vital but does not suffice; studying the neighborhood and digging more into the seller can be beneficial. Further looking into the seller’s motivation of selling may aid in the decision making regarding whether or not you should purchase the home. Remember, buying your first rental property can be tricky and deceiving. Make sure to take advantage of all available resources. Conducting due diligence becomes the very first step on the road to buying an investment property that if avoided will make your investment more difficult and often call to failure. Buying your first rental property takes time and effort and is accompanied by numerous costs and chores that need to be properly estimated and executed. You need to enumerate all the costs and conclude how much rental income and cash flow your investment property is expected to generate. In order to assess the feasibility of your investment undertaking, formulating your short- and long-term goals is necessary. Once you have set your goals, you will be able to transform them into a plan and purchase an income property that would perfectly align with your goals. Related: How to Invest in Rental Properties Away from Home? Finally, getting a third party opinion on your investment plan, investment property and its value, and any pertaining numbers or costs incurred or to be incurred. It is important to understand local rules and regulations regarding your rental property’s livability and review all potential tax breaks for property ownership. Related: What Should You Look for in Rental Properties for Sale? When buying your first rental property, it is easy to underestimate the costs that accompany it, as you may not be fully aware of all expenses that may follow. These expenses could range from repair and maintenance, through advertising and marketing, to future unexpected capital costs and any other administrative costs. Assessing costs plays a major role in buying your first rental property. If, during the due diligence period, the costs come out to be too high, reconsidering the selected rental property or looking for another investment property with lower costs would be more feasible. This is why formulating an investment plan is highly recommended. In your plan, outline precisely any possible occurring costs such as repair, maintenance, and rehabilitation costs and future unexpected capital costs or contingencies, not to forget any cancellation fees and prepayment penalties that may arise. Many professional real estate brokers recommend an investor to allow at least 10% of the property’s value for these costs. Furthermore, tenants will certainly appreciate renovations, but be wary of the rehabilitation procedures as they can be burdensome to your budget. 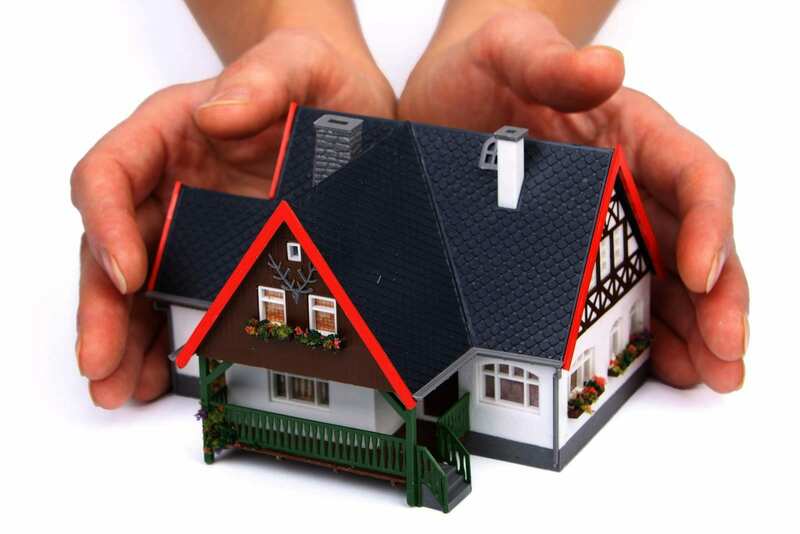 Rehabbing a house means that you are to leave your income property vacant and not make any profit during that period. Additionally, when a rental property is left vacant for some time, it becomes harder to rent out again. Once you have calculated and deducted taxes, insurance, maintenance, and any other rehab costs from your rental income, you should be left with a positive cash flow. If you conclude a negative cash flow, then reconsidering the property is highly recommended. There are many mistakes for which aspiring real estate investors should watch out. Thus, you should ensure good planning prior to buying your first rental property to avoid these pitfalls. When you are ready for this important move in your real estate investing career, make sure to check out Mashvisor for thousands of properties across the US. Marian is an experienced content writer with a BA in economics who loves writing about everything real estate.